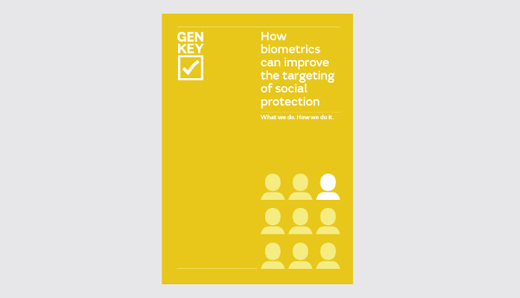 Read about the latest GenKey news and insights. 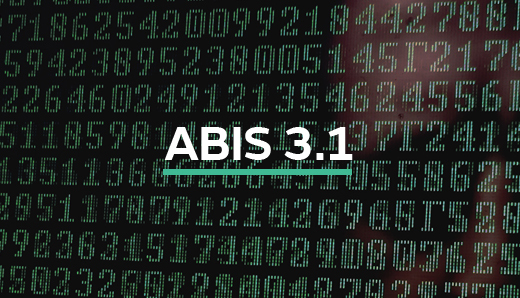 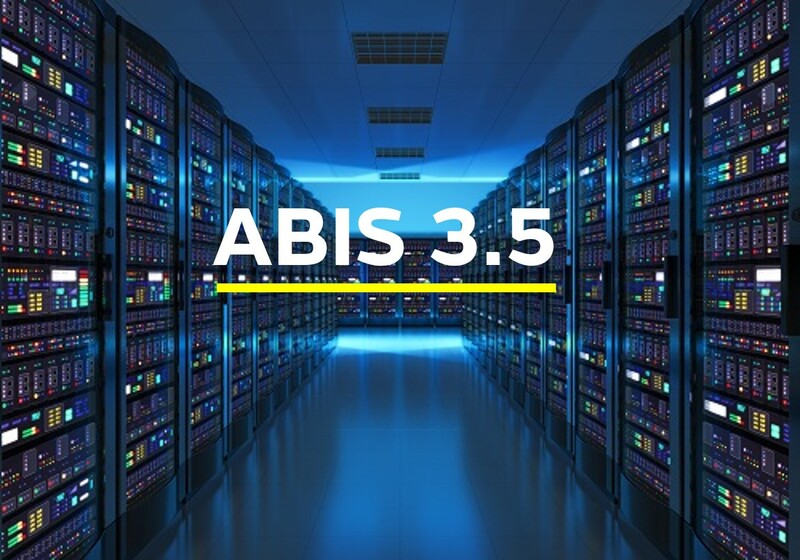 GenKey's ABIS 3.1 offers even better performance across markets. 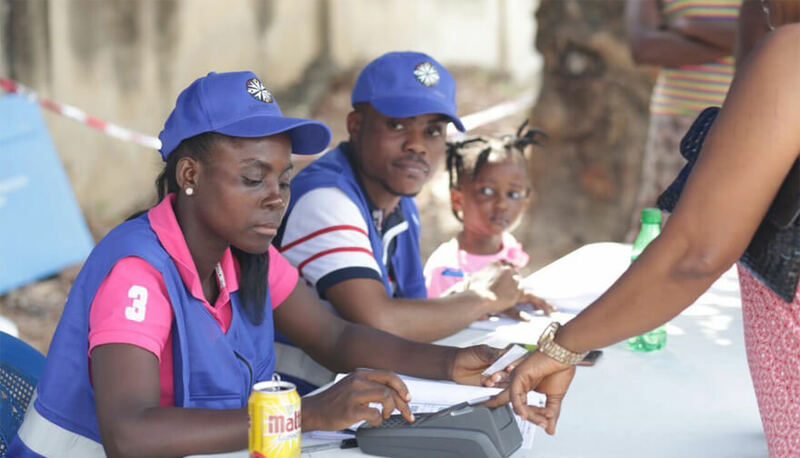 Registering 138,000 households for Ghana National Household Registry. 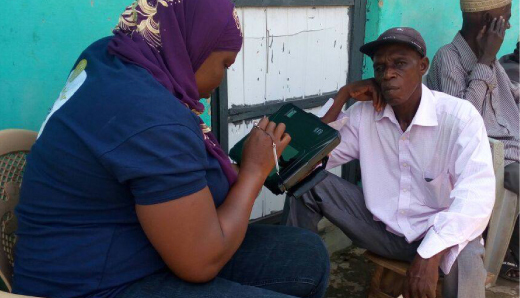 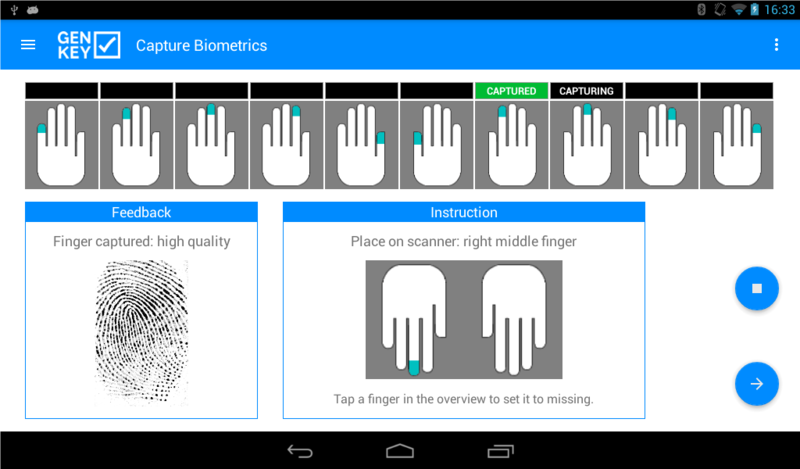 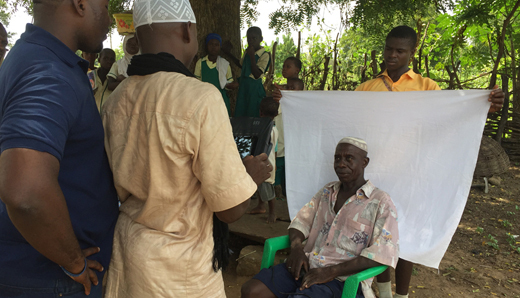 Ghana uses biometric voter verification for third election running. 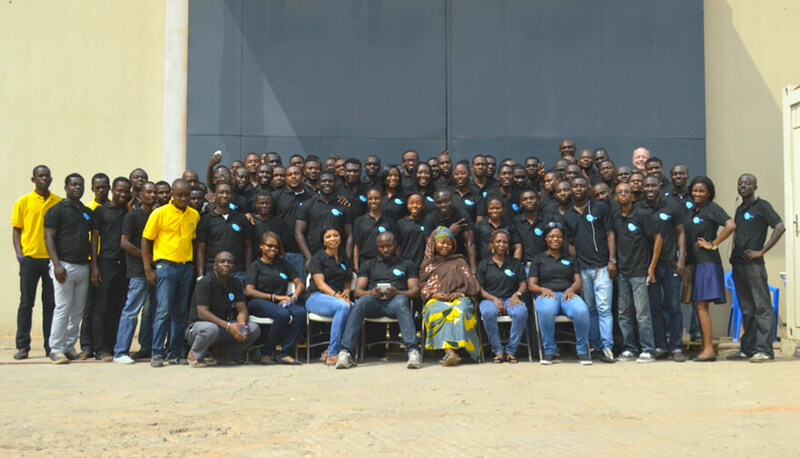 GenKey identified as Startup to Watch 2016. 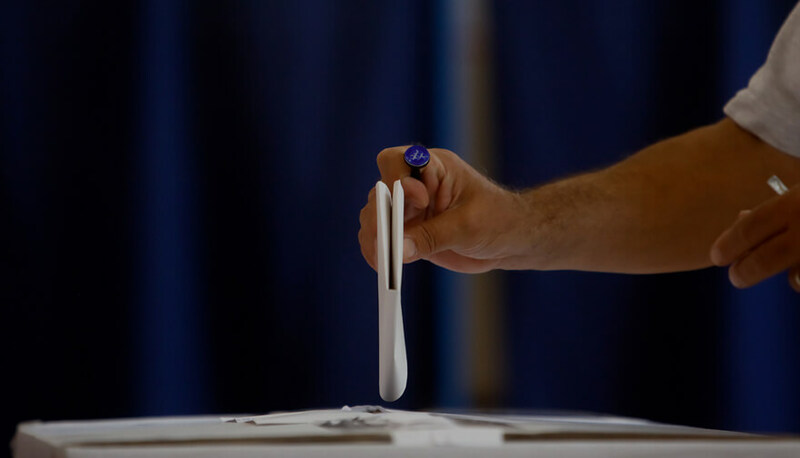 Meet GenKey at the Electoral Forum in Namibia. 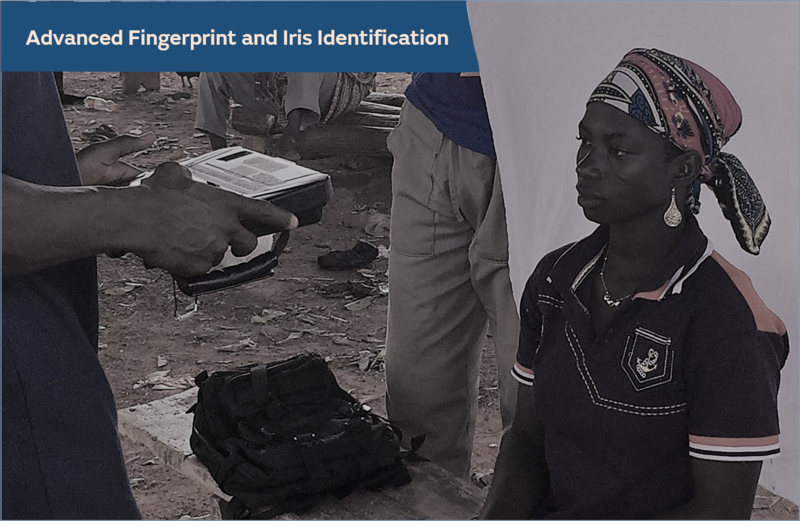 GenKey participating in ID4Africa 2016. 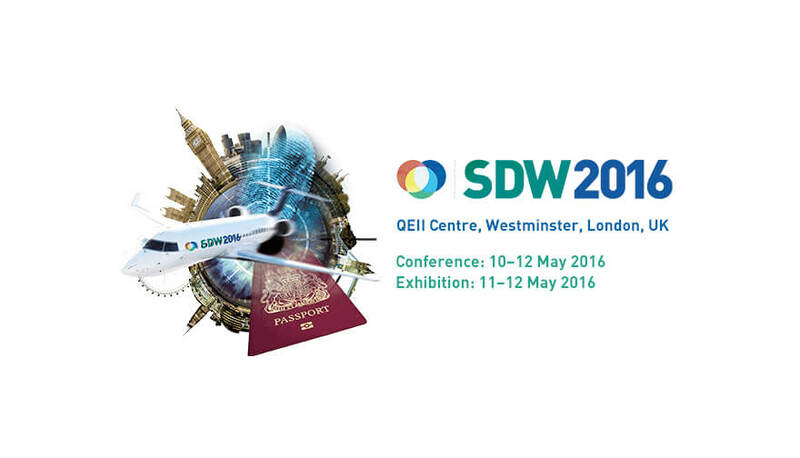 Meet GenKey at SDW 2016. 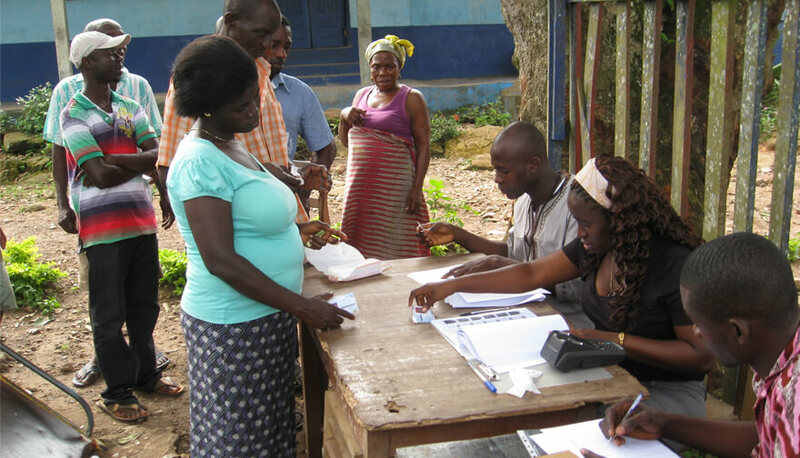 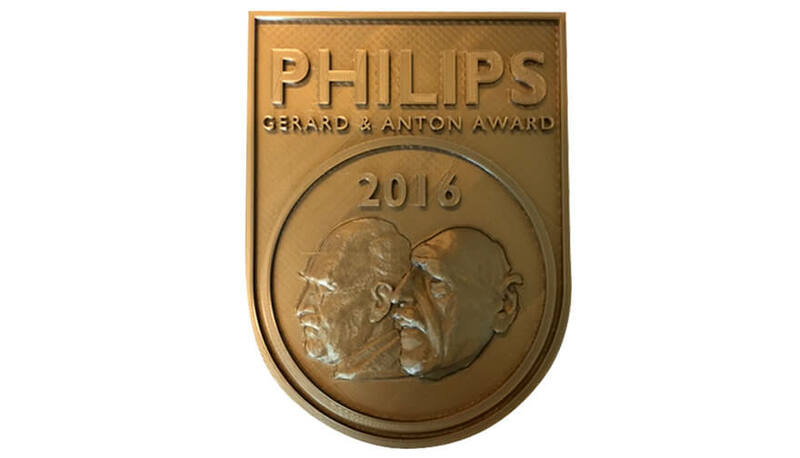 GenKey shortlisted for Africa Healthcare ‘Solution of the Year Award’. 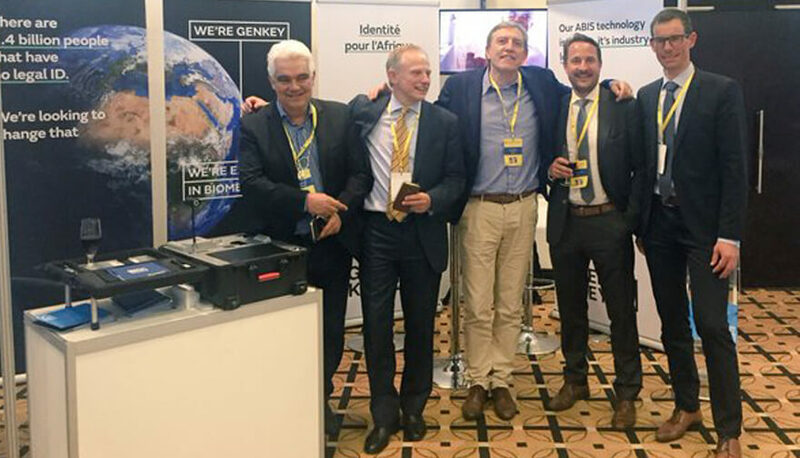 GenKey joins discussions with international electoral officials in Mexico.